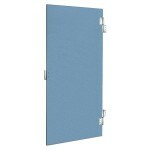 Hadrian Bathroom Stalls and Partitions are on one of the best products in the toilet partition industry. 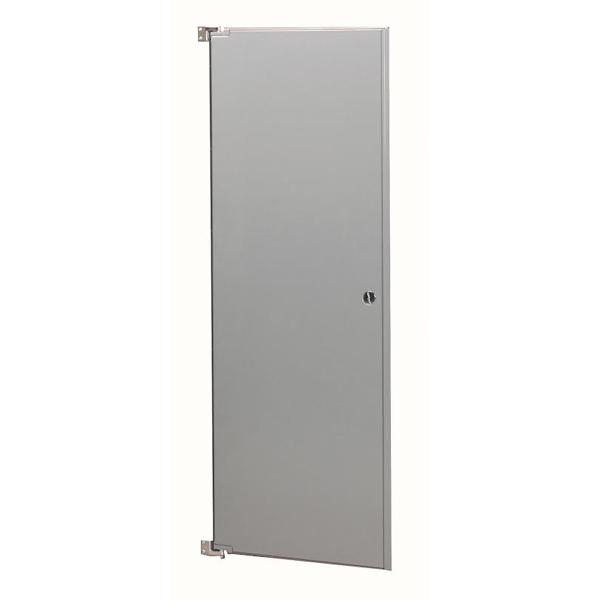 Because they only produce powder coated steel, stainless steel and solid plastic restroom stalls, they are able to focus all energy to manufacture the best possible product. They are also able to have some of the quickest turn around ship times. If you are giving your commercial restroom a facelift, or have a new construction project, we can help design your new bathroom. 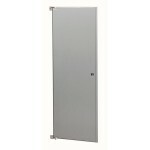 We also carry all of the replacement parts and hardware to keep your new or existing bathroom stalls working properly. Hadrian was founded in 1983 when two man purchased the Toilet Partition division of Westeel Corporation. They named their new company after the Hadrian’s Wall, the famous wall that runs along the northern edge of Britain. Their first product was just powder coated steel. Today they offer powder coated steel, stainless steel and solid plastic. The Hadrian powder coated steel partitions are known for there clean edges and corners. All of the doors, panels and pilasters (posts) are fully welded and internally reinforced with a full fire resistant honeycomb core. The pilaster posts also have a 20 gauge channel on the top to increase the rigidity of the compartments. The doors have a concealed latch, and all have their name proudly cast into the latches, making the identification of replacement hardware that much easier. Their ADA stalls will have a concealed latch that meets or exceeds the American Disability Act standards. These are the most economical to use. 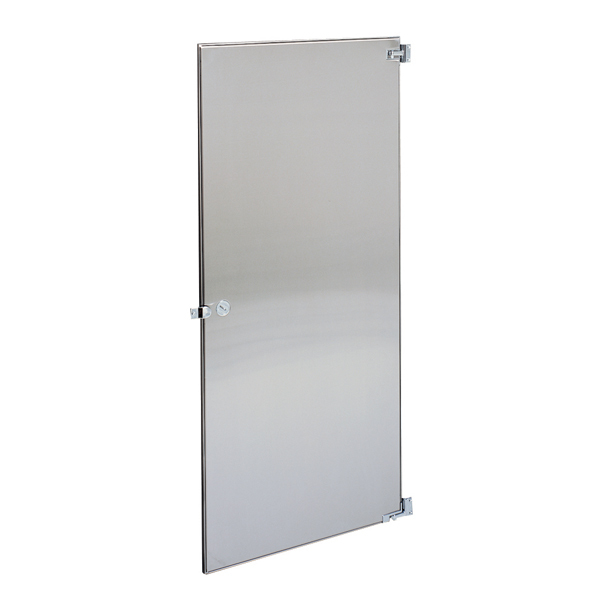 The stainless steel partitions offer a modern, clean and corrosion resistant look for any restroom. The corners and edges are completely welded, and also have a fire resistant honeycomb interior for better sound absorption and dent resistances. The stainless steel components are resistant to power washing, chemical cleaners and other cleaning substances. The doors have a concealed latch, and all have their name proudly cast into the latches, making the identification of replacement hardware that much easier. Their ADA stalls will have a concealed latch that meets or exceeds the American Disability Act standards. Hadrian is known through out the world for the their Solid Plastic or HDPE partitions. The solid plastic bathroom stalls are high density polyethylene plastic that have the same color throughout the material. They also install an aluminum strip in the bottom of the doors and panels to increase rigidity. The HDPE bathroom stalls are ideal for areas of heavy use, high moisture, and corrosive environments, and are easily cleaned with power washers and just about any chemical cleaning agent. We usually find these in use in Schools, Parks, and Government Buildings. When is comes to the environment, Hadrian is on the top of all the manufactures. There steel and stainless steel partitions are 91% recycled content. The solid plastic bathroom stalls are 90%, with the option for 100% recycled content if you would like. They also use a low volatile emission paints on there powder coated steel partitions. We offer a full range of replacement hardware for Hadrian Bathroom Stalls and Partitions. We have in stock all of the hinges, latches, coat hooks, and any thing else you will need.